I've been playing with some color studies of my own lately. The one on the left has a sepia base wash, and the one on the right was straight color - both colored with watercolor pencils. CLICK HERE for more coloring pages! 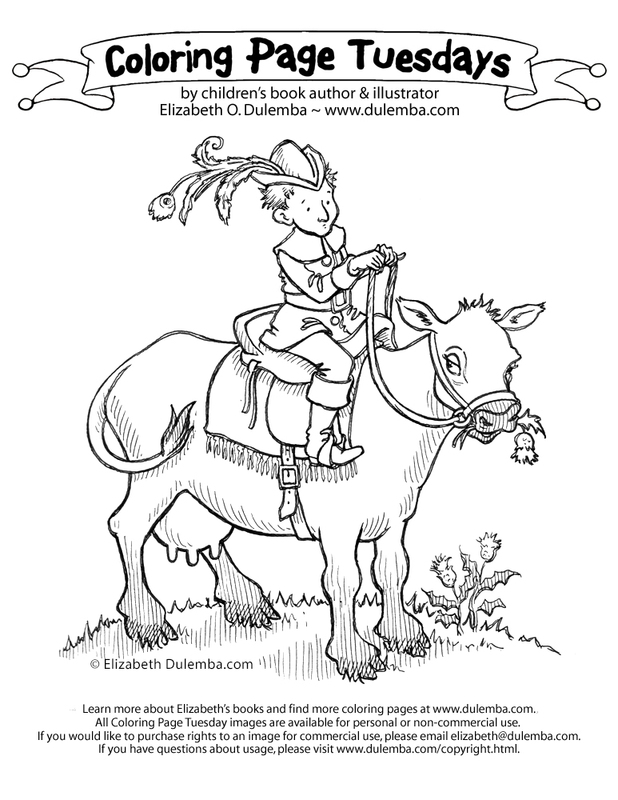 Coloring Page Tuesdays - Allez! Allez! Allez!